Let us give your business a welcome sense of identity. 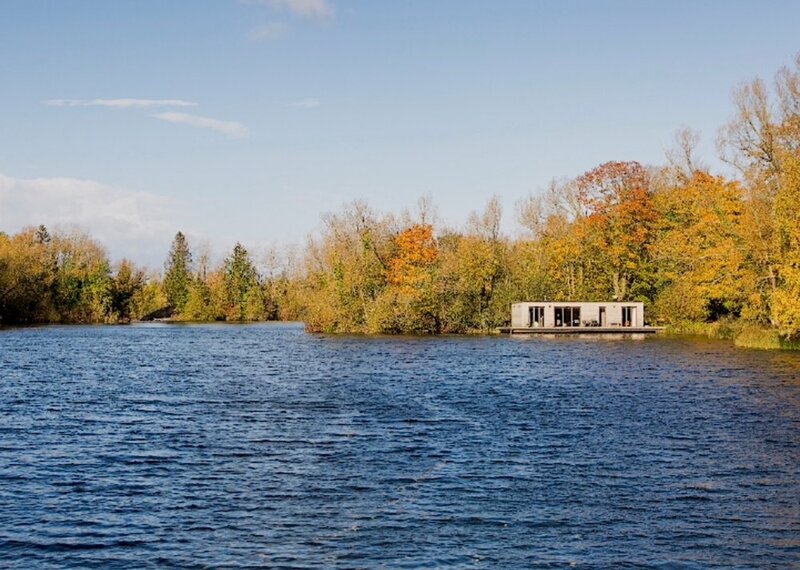 Our thoughtful, well-crafted floating offices can embody your brand, your ethos, and help transform your business. 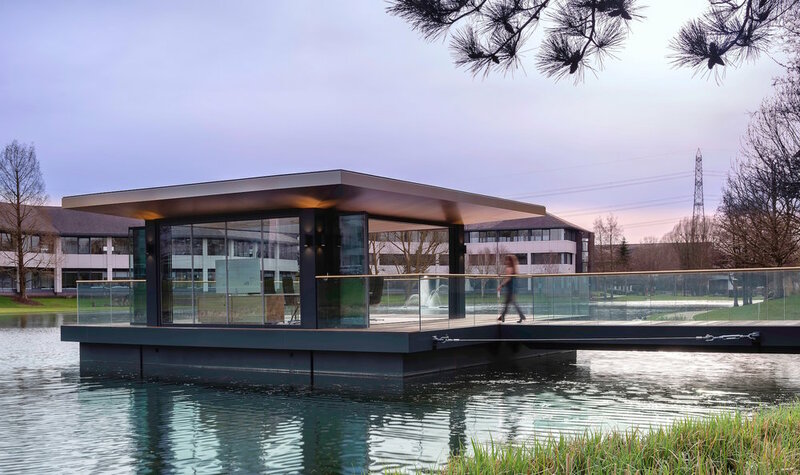 Floating offices for creative companies are ideal for waterside or marina locations. 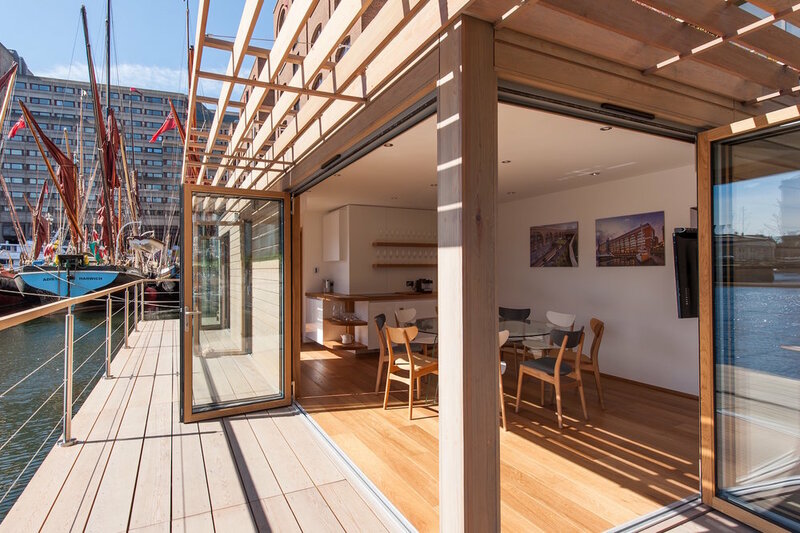 Our low impact, sustainable and energy efficient designs offer a genuine alternative to the mundane. 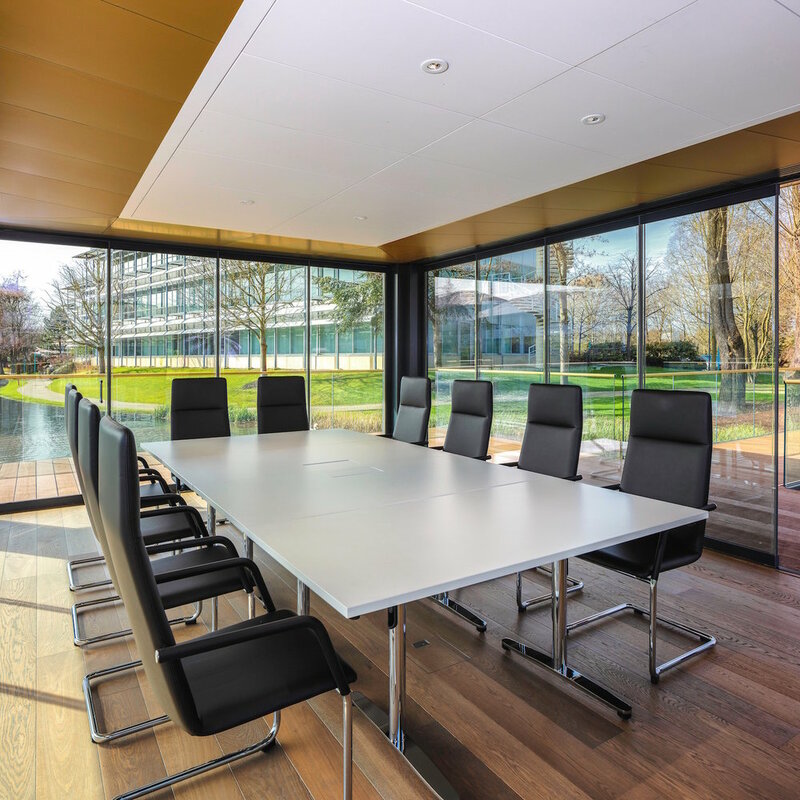 Whether you own a business or a property and want to make a smart investment, we will work with you to understand how your business operates, and efficiently plan the space for you and your team to perform. 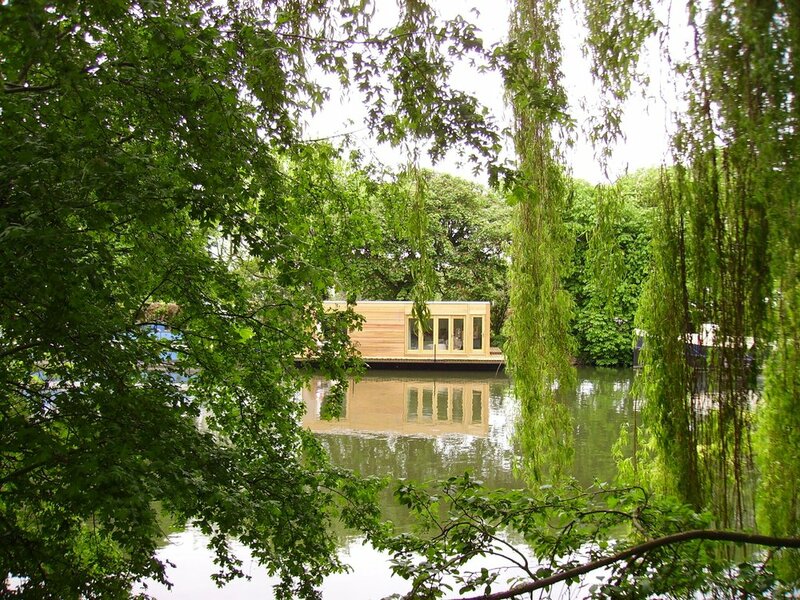 Beautifully built, our creative workspaces will lift your spirits as you work. Phone us on 020 8123 8962 to find out more about what we can do for you. 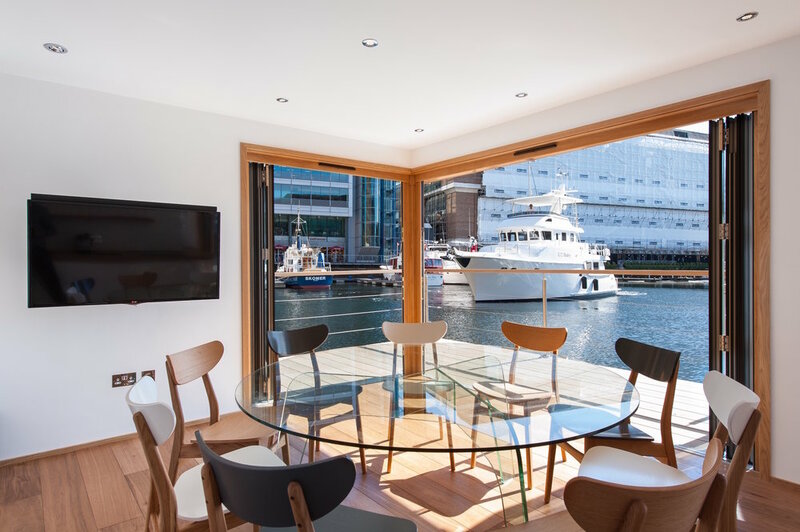 The Floating Hub is located in the vibrant historic St Katharine Docks, next to Tower Bridge, Shoreditch and the City. 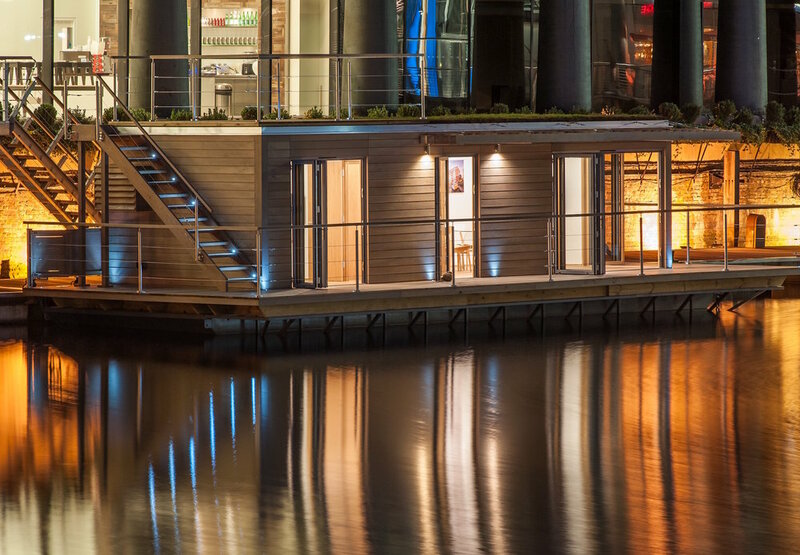 Built by entrepreneurs for entrepreneurs, our hand crafted floating studios and offices will give you a very inspiring place for your company to flourish. Your success is something we take seriously. 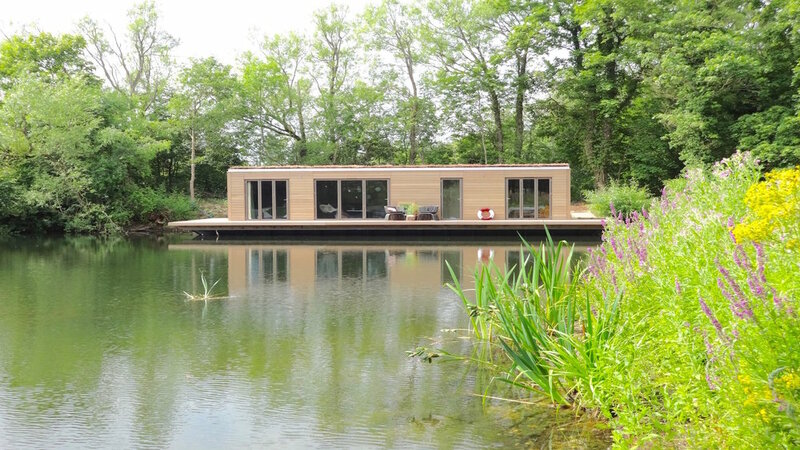 If you want to explore opening the doors of your holiday home to paying guests, let us help you realise your plans. 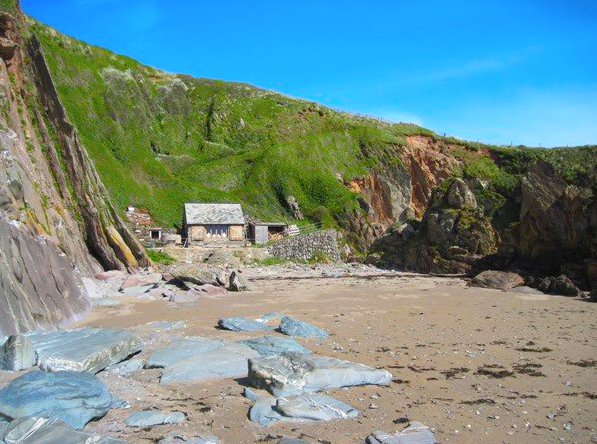 From boho beach huts, rural bothies and cabins to floating homes, we’re looking to help clients escape from the everyday, waking to a sea view, wandering in clear air, or staying in an inspirational interior connected to nature. 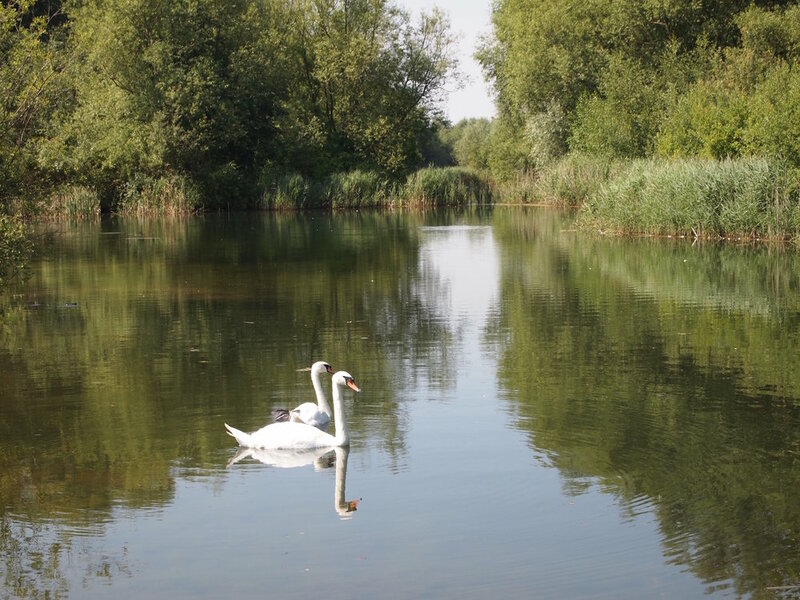 We don’t shy away from creating the unusual or quirky, reflecting the individuality and personality of our property owners. 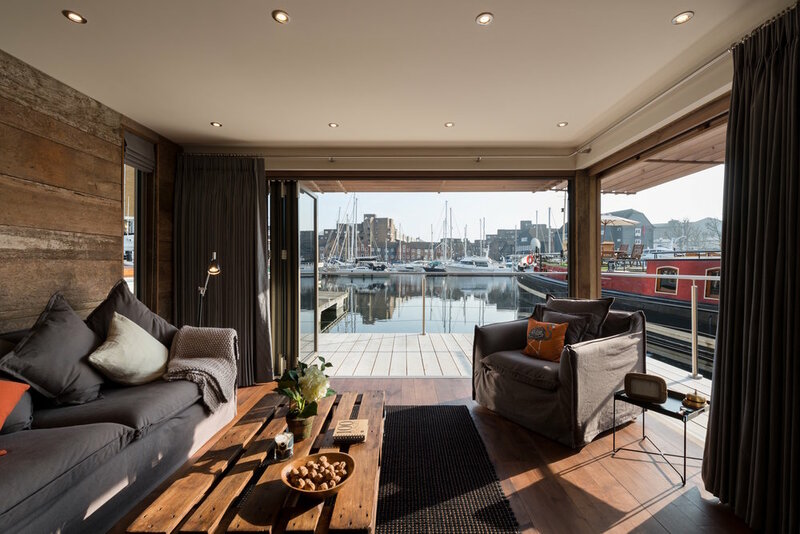 With carefully hand-crafted interiors and artwork displayed on the walls, our stylish thoughtful designs sets your holiday home apart from the norm. Your unique luxury home will be special. 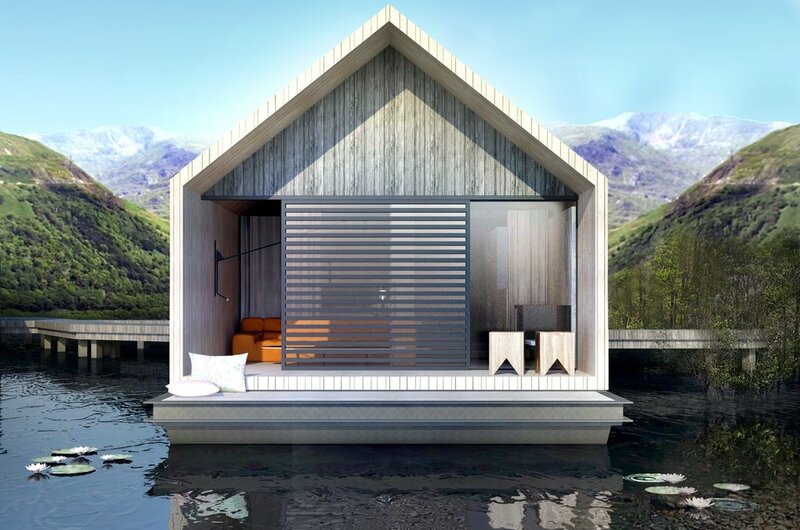 A beguiling alternative to hotels, let your guests experience extraordinary country and waterside locations. 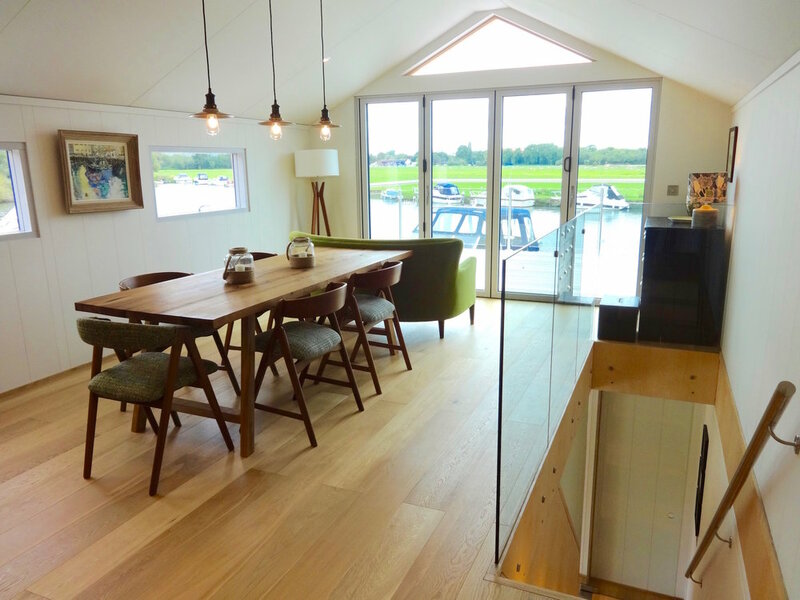 Drawing on the romance and elegance of the houseboats owned by the wealthy in the 19th century our beautiful homes make perfect retreats. 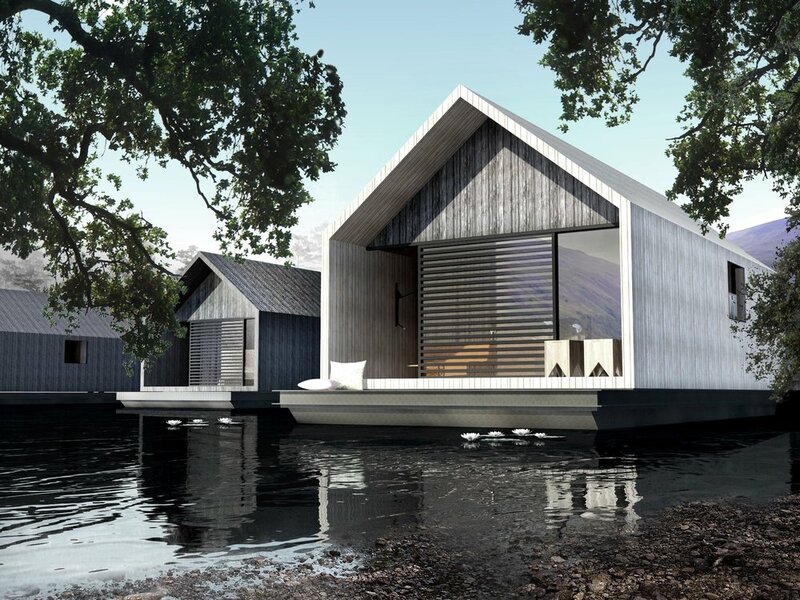 Working with hotel owners to create a unique extension to their hotel, Eco floating homes have beautifully crafted spaces to provide suites where guests can relaxed in perfect harmony with nature - a complete profitable package.